SAN ANTONIO, Texas—The late C.B. Richards was honored with the Texas Farm Bureau (TFB) District 9 Pioneer Award for his contributions to Texas agriculture and the organization during TFB’s 80th Annual Meeting today. His wife Wilma accepted the award in his memory. 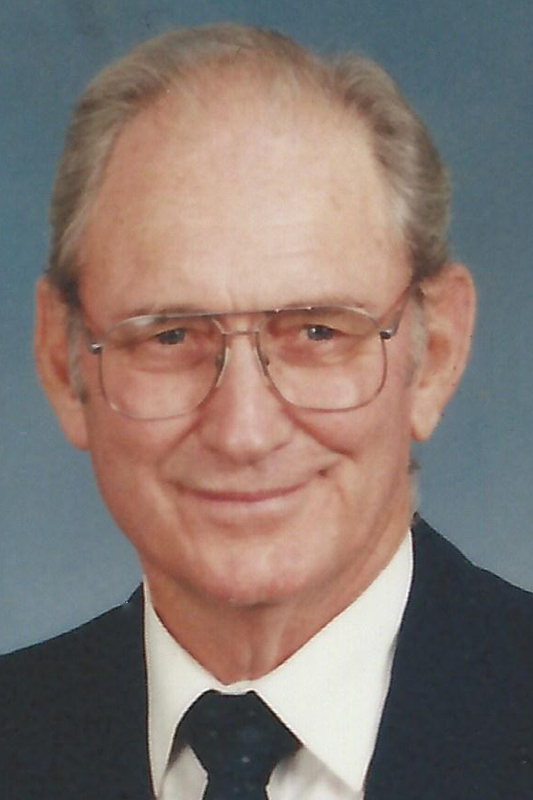 Richards joined the San Augustine County Farm Bureau in 1981 and worked tirelessly to promote the organization for many years. He served on many committees and as president of the organization. In addition to participating in Policy Development meetings, Richards also served on the state Resolutions Committee and on the local 4-H boards. Richards also encouraged youngsters at the local livestock show by implementing a $1,000 prize to the top placing county bred and owned steer. Following his death, the San Augustine County Farm Bureau implemented a $500 annual scholarship in his name–a first for the county Farm Bureau.